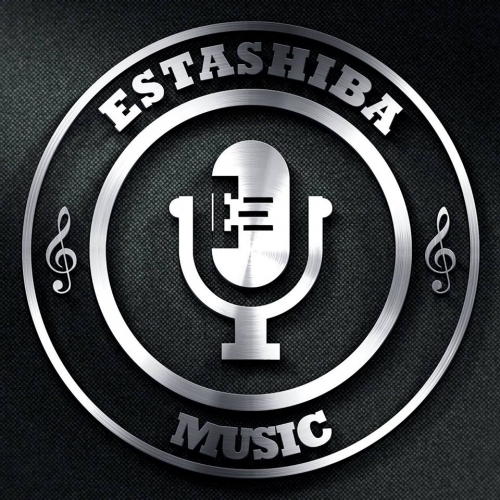 Estashiba Music Demo Submission, Contacts, A&R, Links & More. Estashiba Music. It is a music industry company founded in 2017 Cartago, Costa Rica dedicated to supporting talent in different musical genres at the Inter-national level.